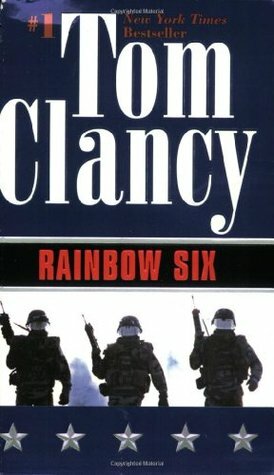 At its heart is John Clark, the ex-Navy SEAL of Without Remorse, well known from several of Clancy’s novels as a master of secret operational missions. Whether hunting warlords in Japan, druglords in Colombia, or nuclear terrorists in the United States, Clark is efficient and deadly, but even he has ghosts in his past, demons that must be exorcised. And nothing is more demonic than the peril he must face in Rainbow Six.